A list of our mp3 music collection, that will someday be converted on to a digital music player for music inside and out. Today I found this video of Jerry Garcia of Grateful Dead on "You Tube". In our wedding, we walked back down the aisle to the tune of "Not Fade Away", by 'The Grateful Dead'. To prepare for that, we bought 3 different CDs containing different versions. (They never did the same song the same way.) Then ripped them to my computer, and used a free shareware program called 'WavePad" by NCH Swift Sound Software, a mp3 editing program to extract out the parts of the songs we liked and pasted our version back together. Not everyone got who they were or what the song really was, but I think some who did get it, maybe understood us. "I'm gonna tell you how its gonna be, your gonna give your love to me......"
Places Visited: Google has many cool things to play with. This one is a mapping system, we will use to track states & countries we have visited. OK, I do understand that the depiction is misleading. Just visiting Canada qualifies as a country visited, but really, now it looks like we have seen all of North America! 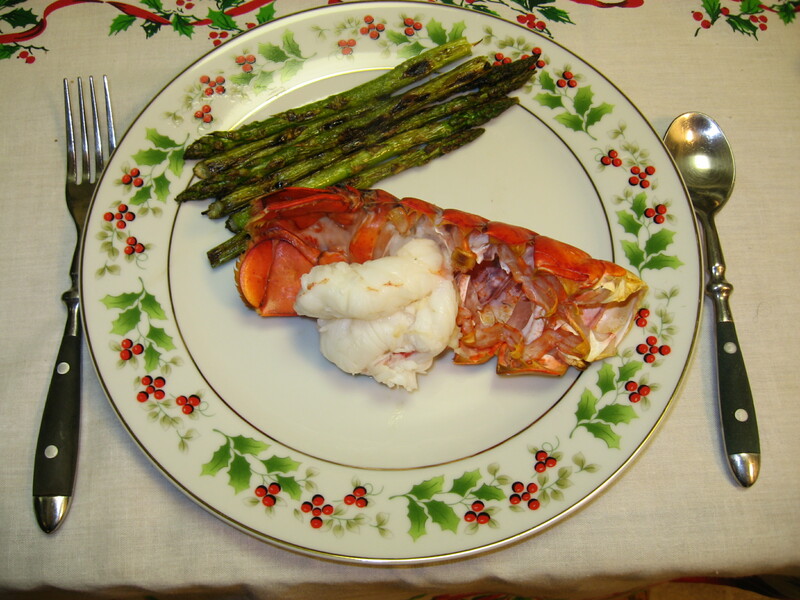 Honey made lobster for dinner tonight. It was really good. She is a great cook!